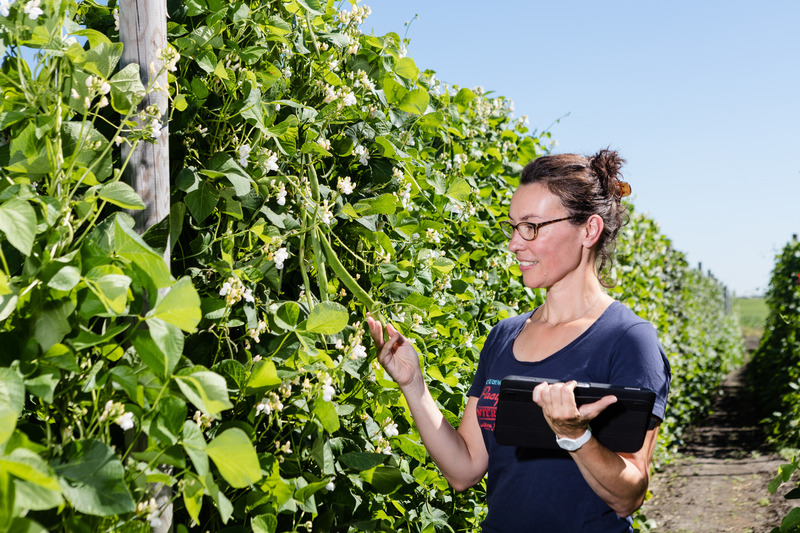 The submission requirements for listing and Plant Breeders’ Rights testing of the species runner bean and climbing French bean have been modified. The final application date has been changed into 15 April. The submission date of the identity material has been changed into 1 May.